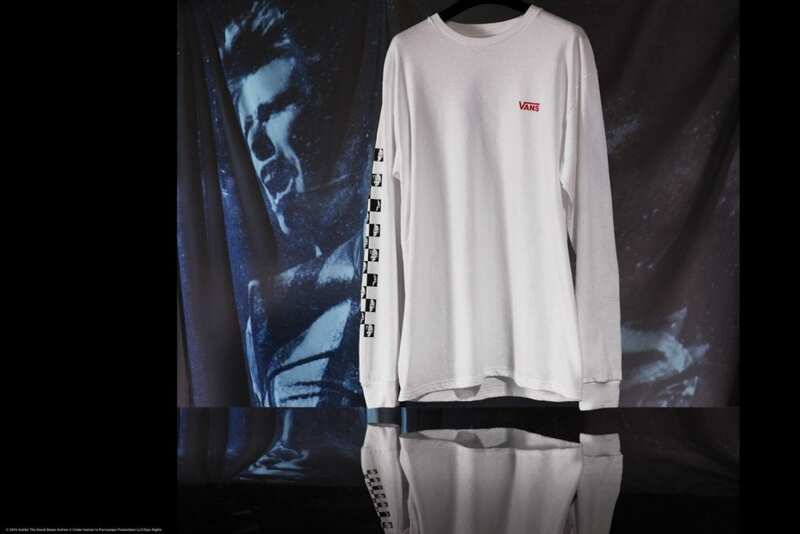 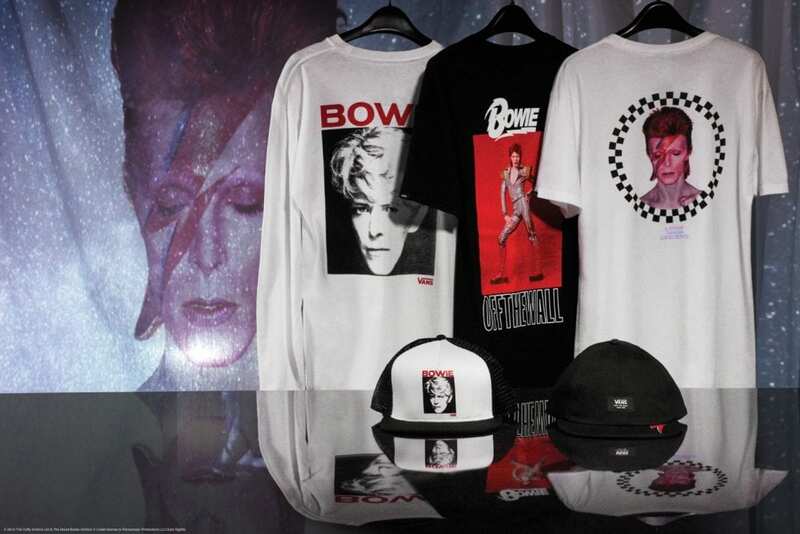 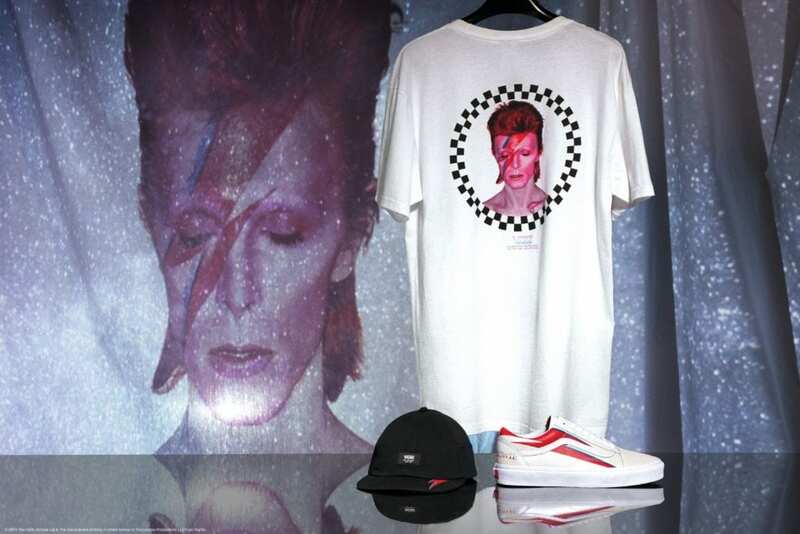 Just in time for the spring, the skate and lifestyle brand that is Vans have looked to pay tribute to the life and legacy of the iconic English singer, songwriter and actor that is David Bowie through a collaborative collection that’s suitable for adults and toddlers alike. 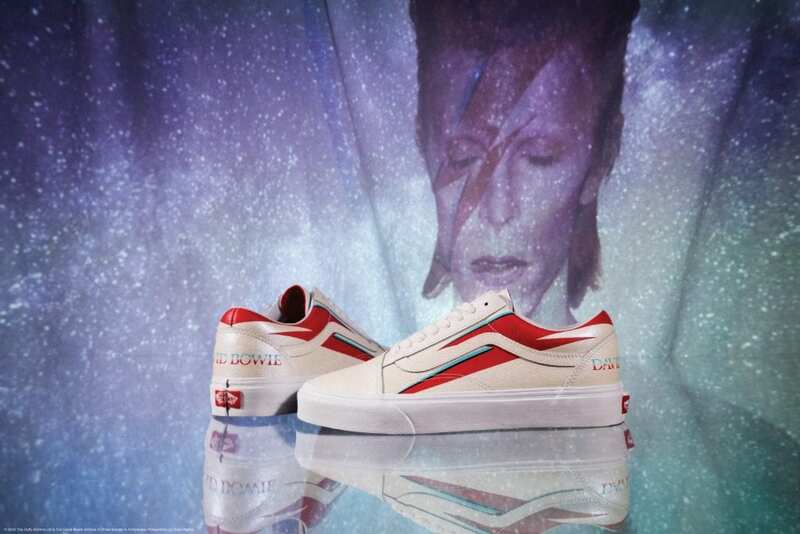 Specifically, the range arrives boasting aesthetics inspired by some of the artist’s most renowned and beloved pieces of work. 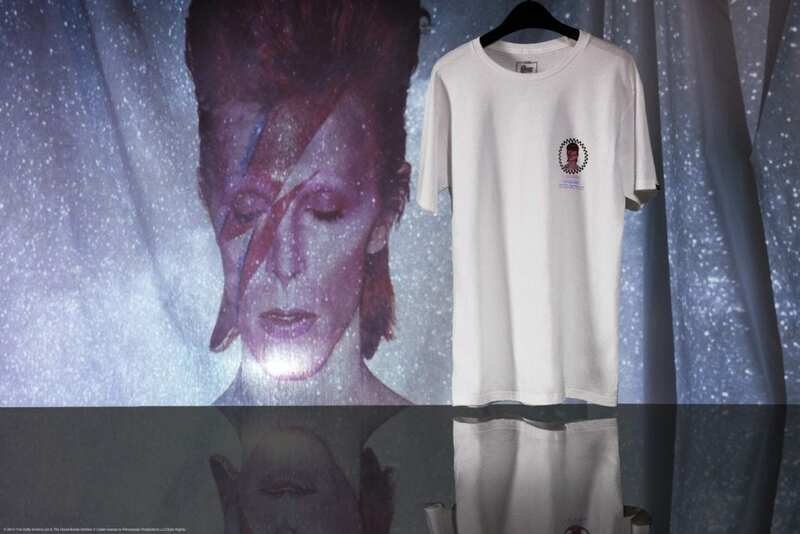 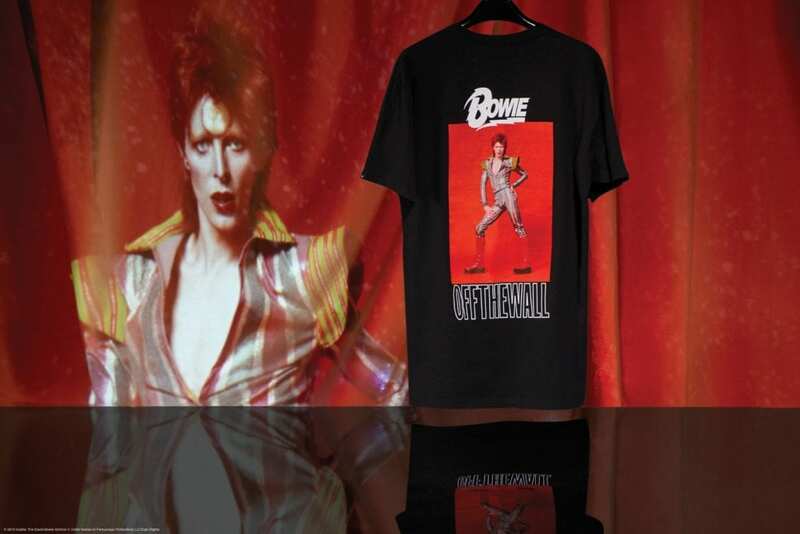 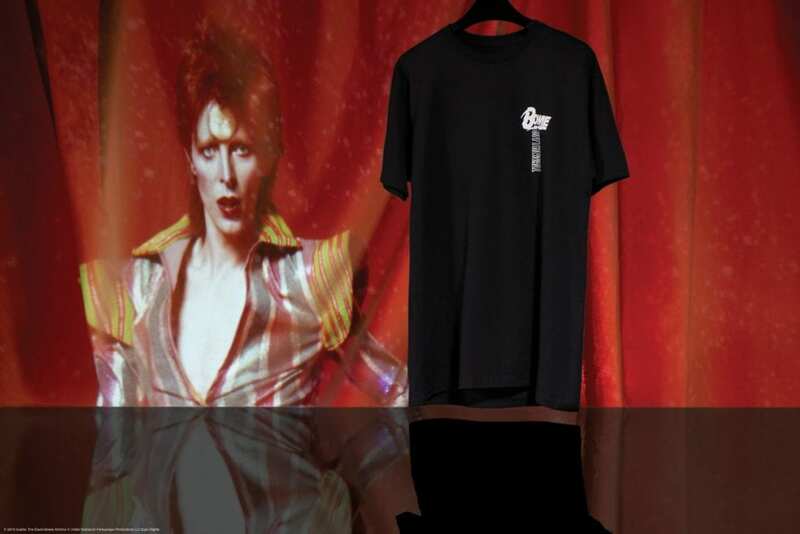 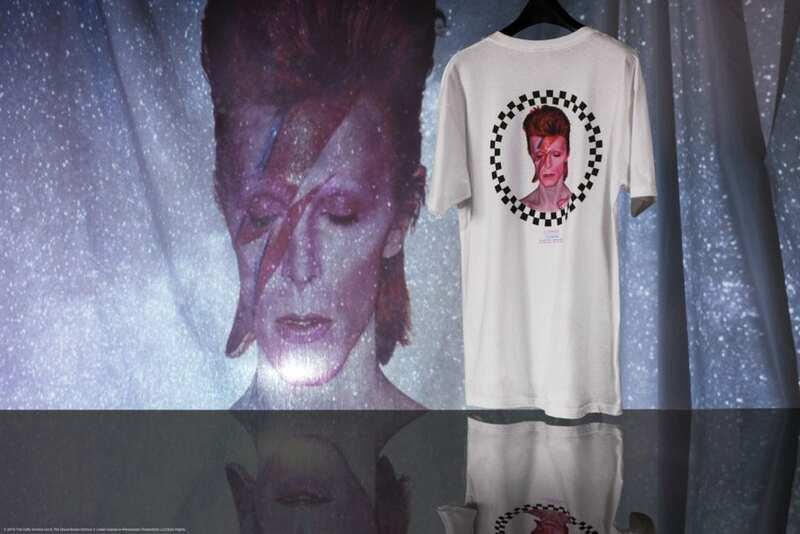 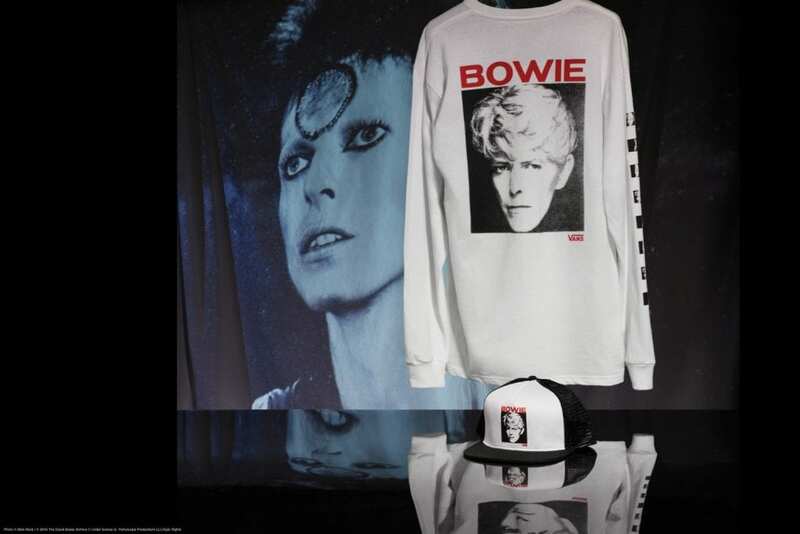 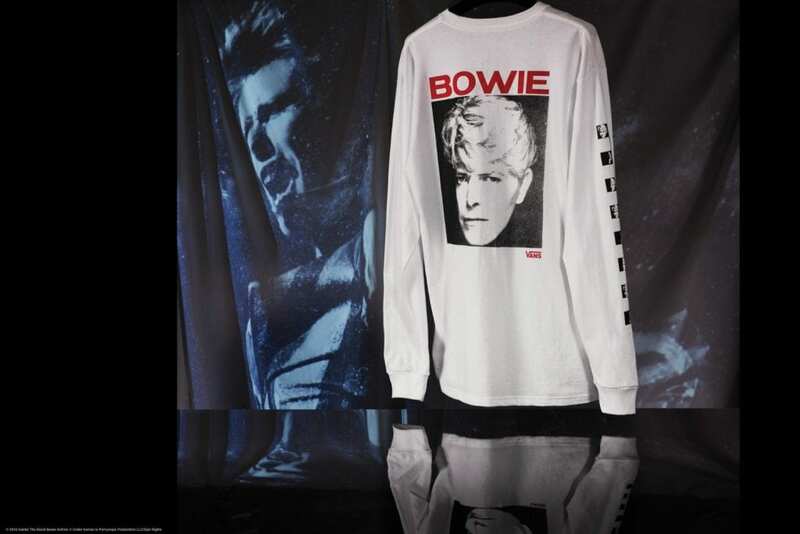 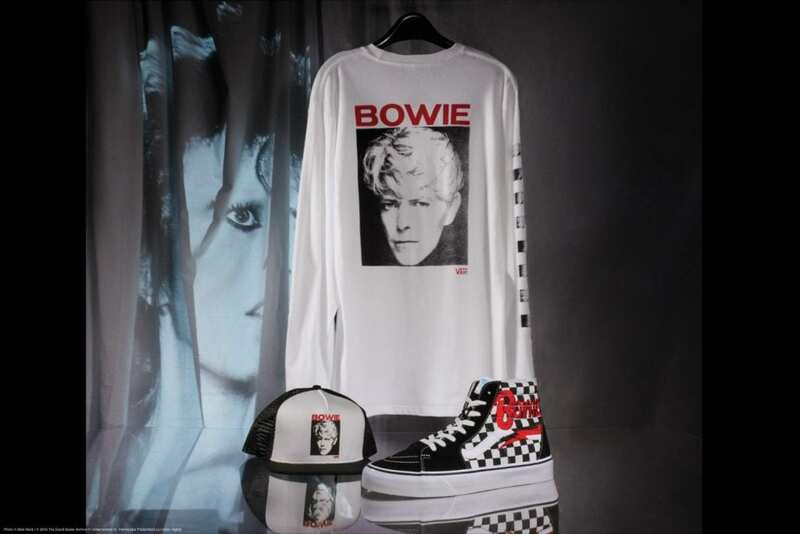 As well as this, the collection suitably lands with unisex fittings and sees Vans and “the man who fell to earth” cover garments with designs, colours and textures that are almost as vivid and boundary-pushing as Bowie himself. 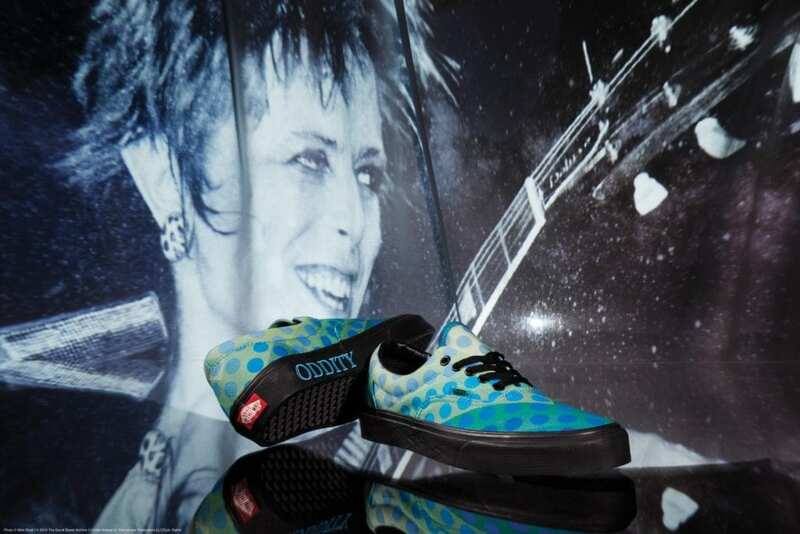 However, that’s not all, to celebrate such a special release Vans have organised an event that looks to pay tribute to the late creative on 11th of April at the railway arches of House of Vans. 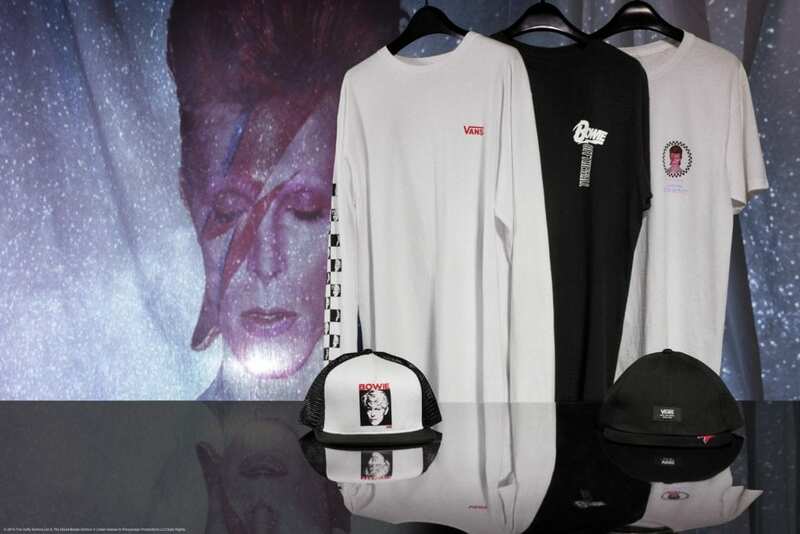 As for what to expect, from 7pm onwards the venue will be filled with Bowie themed photo opportunities, face painting workshops, live music performances and much more. 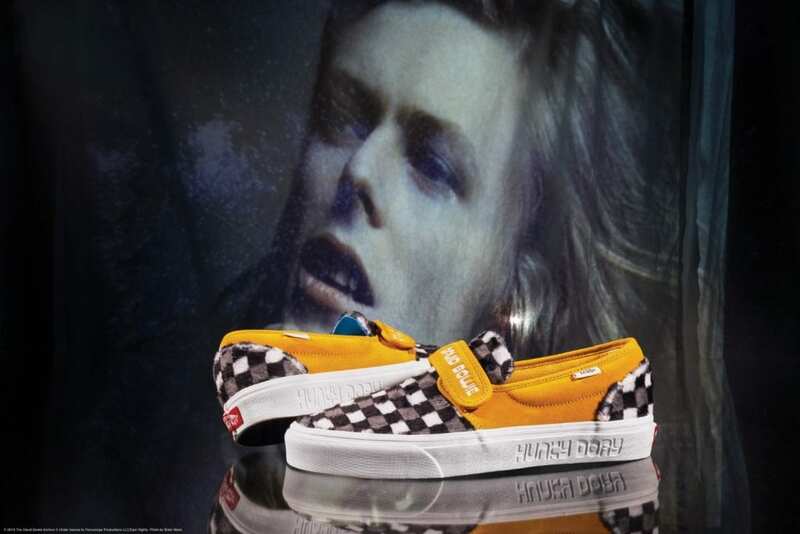 If you want to go then make sure you reserve tickets for free over at House of Vans’ website. 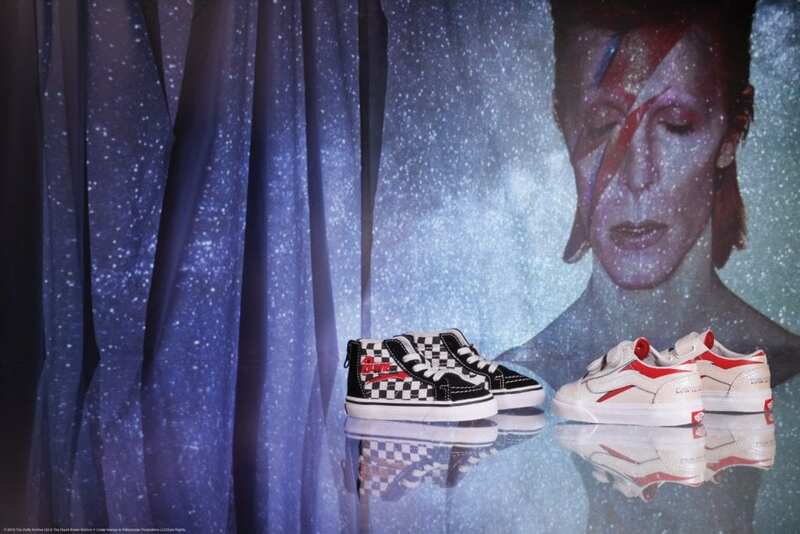 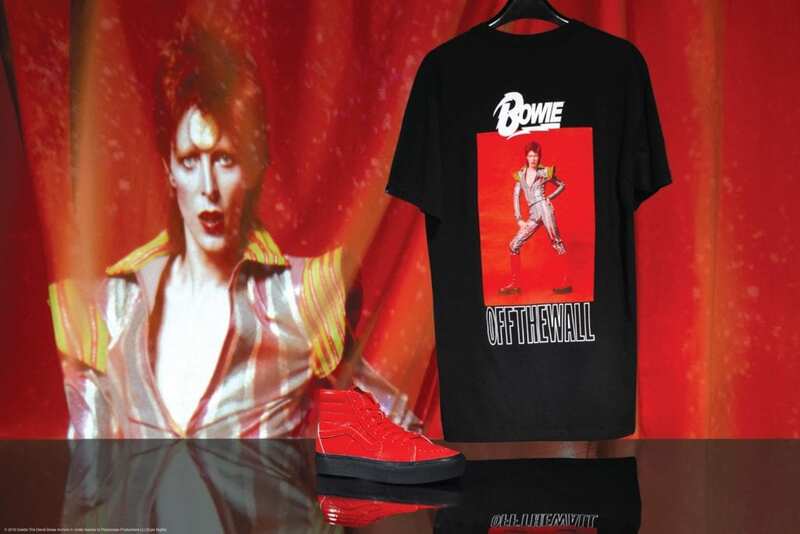 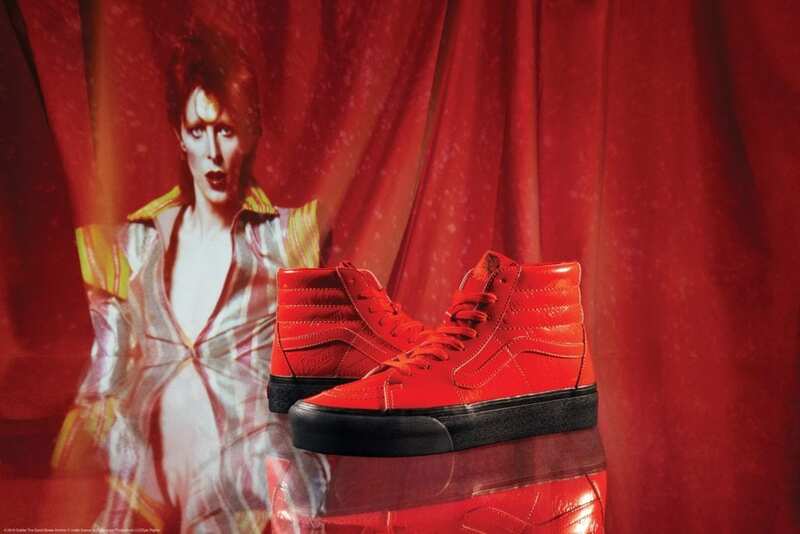 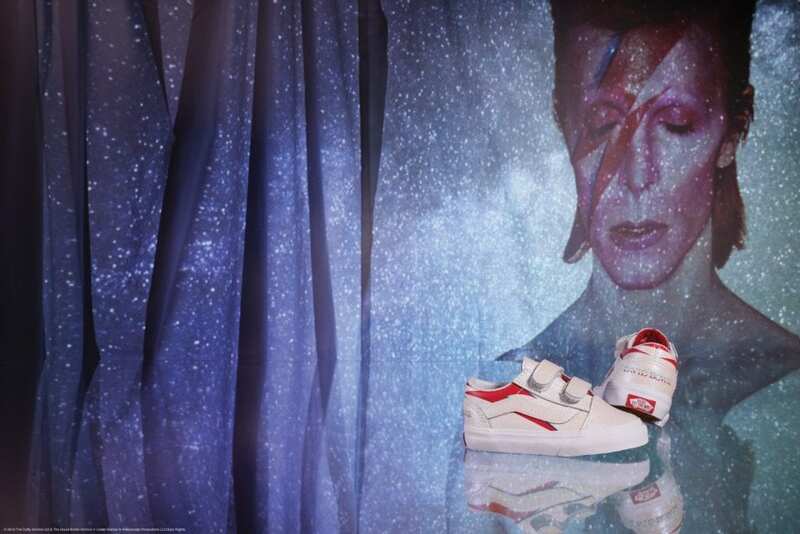 Take a look at the Vans x David Bowie collection below, if you like what you see then you are in luck as the offerings are set to drop at select Vans retail stores and online on the 5th of April.